No more memorials…it’s time to PARTY! 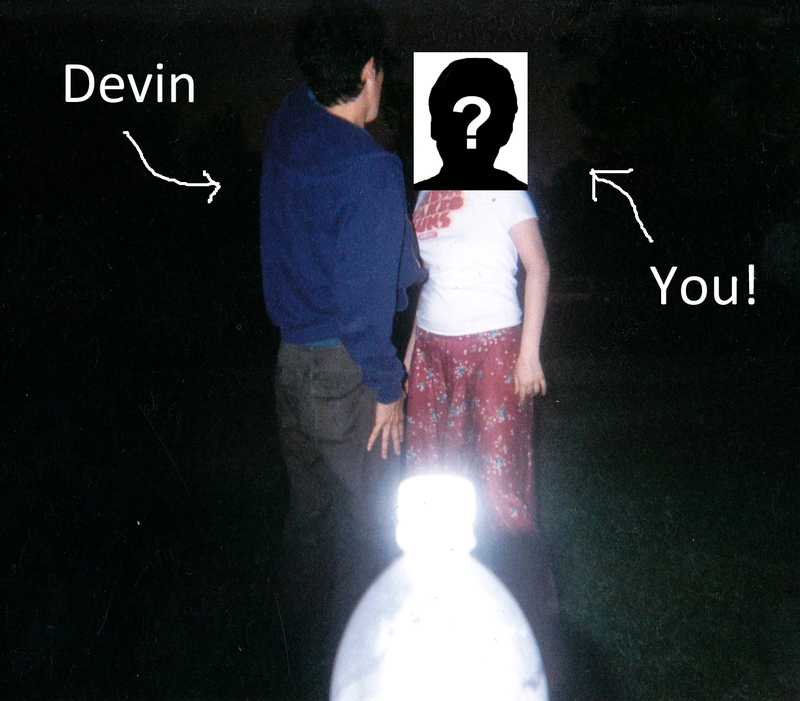 After over a month of mourning, we’ve decided Devin would not wish for us to honor him with tearful ceremonies. 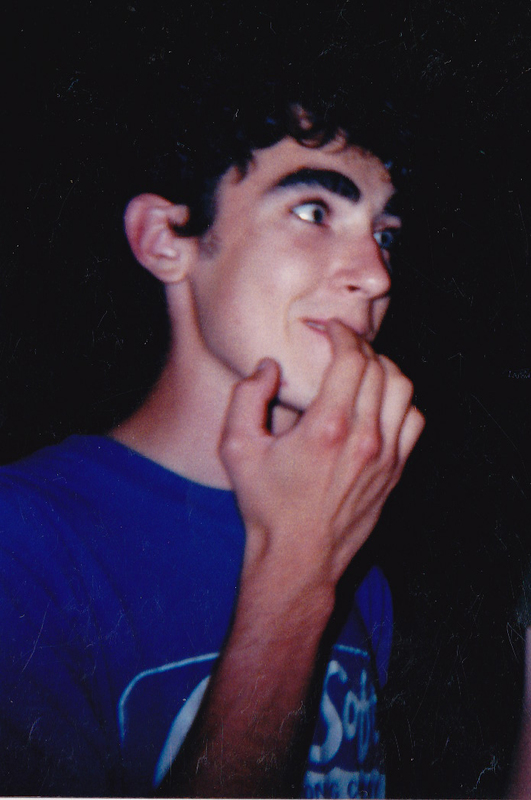 Cold beer, delicious food, and spontaneous dance moves were far more his style. 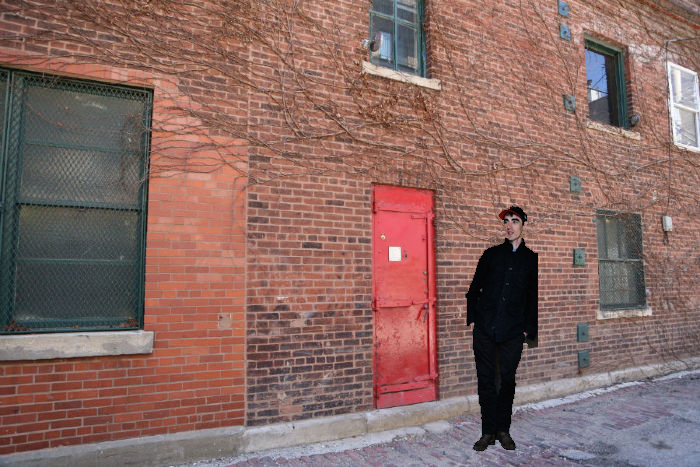 Devin enjoys a stroll past Sedgwick Studio’s signature red door, not realizing a portion of his face has become pixelated. Devin’s “Chicago Chapter” is currently organizing a spectacular and unique day/night of celebration. Additional details and an “official” invite will be posted/sent when available. What it you’re in New York? Los Angeles? New Orleans? Oslo? We understand travel might not be possible for everyone. Therefore, we’d like everyone to join with family and friends – old, new, or those you haven’t yet met – in your city. Gather together (perhaps at a bar, restaurant, or friend’s apartment) and celebrate in spirit. We’d like to connect nationwide to simultaneously raise a glass and toast Devin’s memory. If you’d like to “ambassador” an event, have any party-planning ideas, or are in Chicago and would like to help – please email Abra Adduci. More details to come and we hope to see you in Chicago – in person or in spirit! Weirdly glowing bottle will not be included on the dance floor…OR WILL IT? !